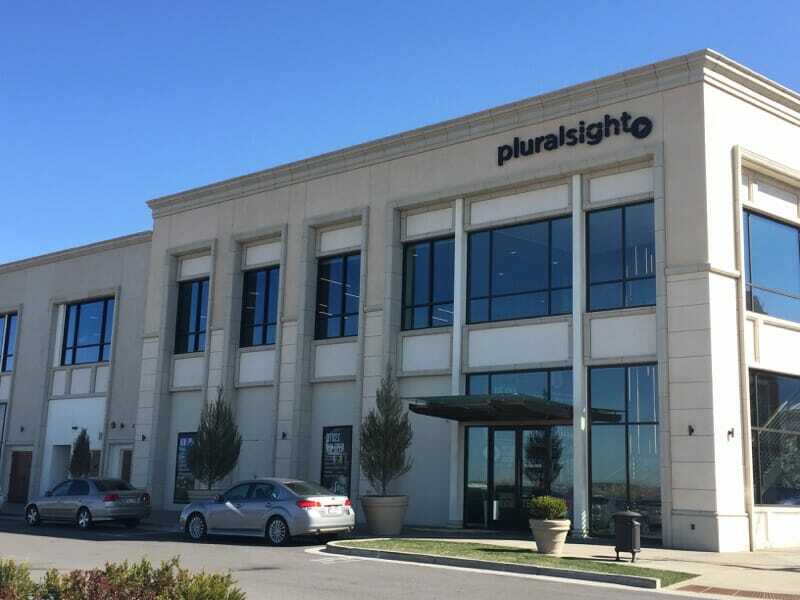 Today, PluralSight shares started trading on the Nasdaq Global Select Market. As announced in a May 16th news release, pricing for its initial public offering of 20,700,000 shares of its Class A common stock is expected to start at $15.00, which may make PluralSight a smart investment for anyone hoping to get in on the ground floor. The offering is expected to close on May 21, 2018. While PluralSight has traditionally played in the edtech space, the company is increasingly making efforts to rebrand itself as an SaaS rather than edtech company. However, by and large, the company’s services still fall broadly under edtech, at least the training side of the sector. In a statement posted on the PluralSight website today to mark the company’s decision to go public, CEO Aaron Skonnard continues to describe his company’s commitment to training. Morgan Stanley & Co. LLC and J.P. Morgan Securities LLC will act as lead book-running managers for the PluralSight initial public offering. Barclays Capital Inc. and Merrill Lynch, Pierce, Fenner & Smith Incorporated are acting as book-running managers. Co-managers include First Analysis Securities Corporation, Needham & Company, LLC, Raymond James & Associates, Inc., and SunTrust Robinson Humphrey, Inc. According to PluralSight’s filing with the U.S. Securities and Exchange Commission on May 15, 2018, following the public offering, Skonnard will still hold approximately 54.4% of the voting power. By contrast, 8.1% of voting power will be held by investors, 13.7% by former members, and 23.8% by existing members, excluding Skonnard. For anyone contemplating buying shares, to date, the company’s performance certainly does suggest that it may be a strong long- and even short-term investment. Revenue for the first three months of 2018 rose 33% to $49.6 million from a year earlier. However, as PluralSight further noted its filing on May 15, to keep growing, PluralSight also needs to continue expanding globally. Sales to customers outside of the United States represented 36% of the company’s revenue between January 1 and March 31, 2018. While the company already maintains offices in the United States, Europe, and the Asia Pacific region, as stated in their filing, “We intend to continue to expand our international operations,” but “In order to maintain and expand our sales internationally, we need to hire and train experienced personnel to staff and manage our foreign operations.” While this should be easy for PluralSight, given that it is a training company that already has a global reach, it is nevertheless worth underscoring that the company sees reaching global markets as critical to their future success.